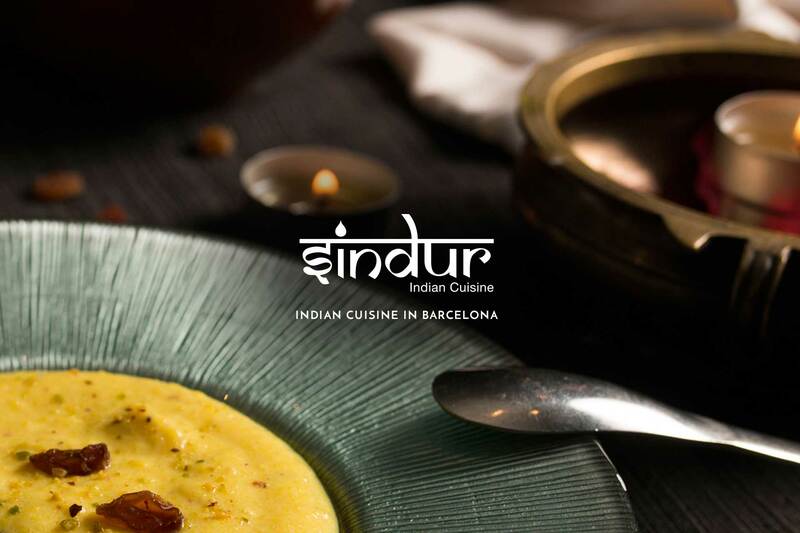 Our cuisine showcases the innumerable delicacies of North India, faithfully recreated by our chefs using a careful selection of ingredients. 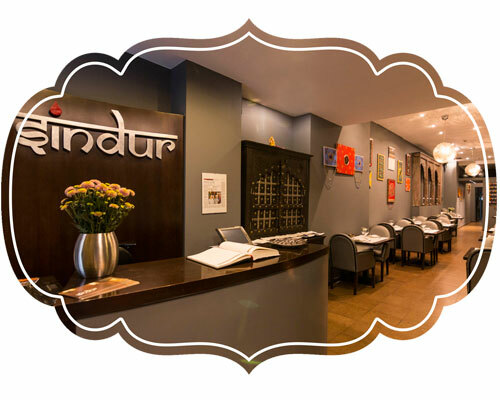 The menu includes traditional dishes incorporating a vast number of vegetarian & vegan options, with refined rice, freshly baked bread, seasonal specialties, and innovative desserts to fulfill your every desire. directly during restaurant opening hours at 93 410 58 19. After submitting your online reservation, you will receive a return e-mail confirming your booking. If you wish to book a table for a party of 10 and above, kindly contact us via e-mail or call us directly at 93 410 58 19 during restaruant opening hours. Thank you. 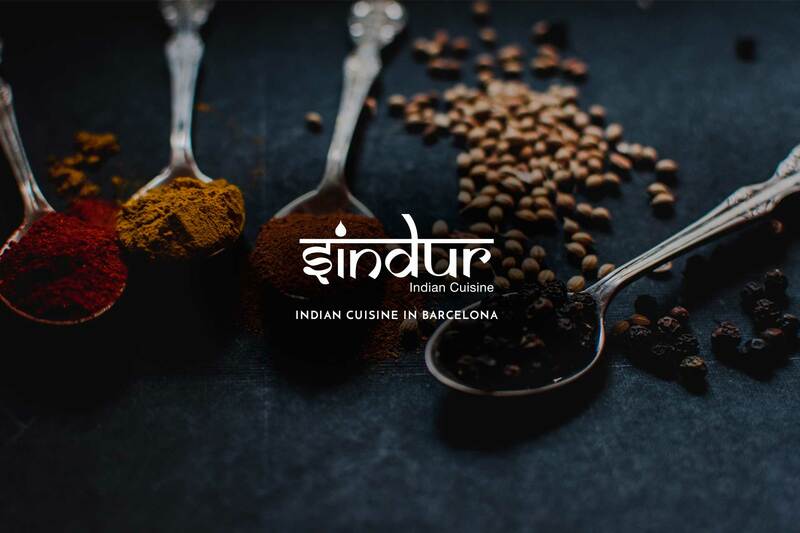 At Sindur we offer you the best indian cuisine delivery & take away service available in Barcelona. We deliver to your home or office within minutes or you may pick your order at our location. 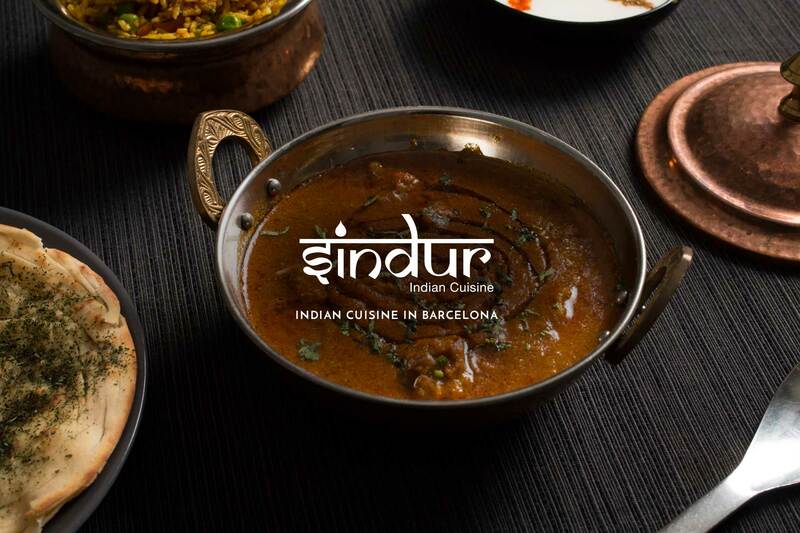 Place an order online or call us direct at 93 410 58 19 during restaurant opening hours. 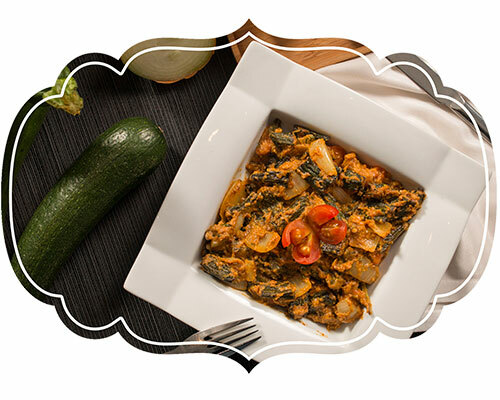 Discover our Delivery & Take Away Menu to place an order.